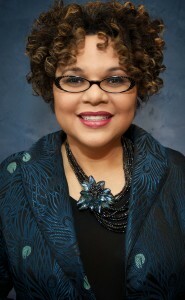 An acclaimed jazz vocalist and recording artist, Melissa Walker is recognized as a visionary leader and passionate advocate for education through the arts. She is the President & Founder of Jazz House Kids, a nationally-renowned arts education and performance organization that uses jazz as an effective teaching tool to help young people gain an “artistic edge” through programs in schools, at the Jazz House in Montclair, NJ, and in the community. 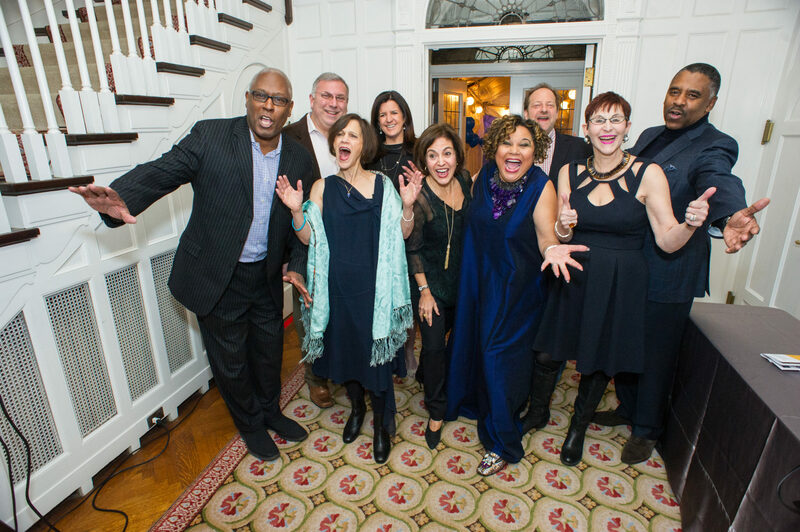 Walker founded JAZZ HOUSE KiDS 15 years ago to help young people find their ‘voice’ in jazz and provide the tools they need to become global citizens and community leaders. She has dedicated herself to making sure that every student receives a great arts education and has crafted JAZZ HOUSE KiDS to bridge the gap in music instruction and place students on a level playing field with their peers from other communities. She leads a dynamic team that has created transformative music, mentoring, education and apprenticeship programs that open doors and put instruments in the hands of students ages 8 to 20. The organization fosters a strong community of award-winning students, dedicated teachers, and first-rate professional musicians. More than 800 young people study with Jazz House Kids each week. In 2010, Walker launched the first Montclair Jazz Festival. This annual, “no tickets required” summer festival has grown exponentially and has become one of the region’s largest music festivals attended by 10,000 people. Originally from Alberta, Canada, Walker lives in Montclair, NJ with her husband Christian McBride and their two dogs, Ella and Jesse. 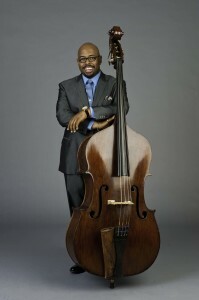 A world renowned bassist, composer, arranger, educator, curator, administrator, and five-time GRAMMY Award-winner, Christian McBride has been one of the most important and prolific figures in the jazz world for 20 years. He recently won a 2016 GRAMMY Award for “Best Improvised Jazz Solo”, the only bassist to ever win at this category, and was appointed Artistic Director of the Newport Jazz Festival. Over the past 25 years, he has performed and recorded with numerous jazz legends: Joe Henderson, McCoy Tyner, Herbie Hancock, Pat Metheny, Diana Krall, Roy Haynes, Chick Corea, John McLaughlin, Wynton Marsalis, Hank Jones, Lewis Nash, Joshua Redman, and Ray Brown’s “Superbass” with John Clayton. A versatile sideman, he’s also crosses over genres, playing with The Roots, Kathleen Battle, Carly Simon, Sting, Bruce Hornsby, Edgar Meyer and James Brown. McBride currently hosts and produces a show on SiriusXM Satellite Radio, and NPR’s “Jazz Night in America”. He serves as Board Member and Artistic Chair of Jazz House Kids, Artistic Director of the Montclair Jazz Festival, and Artistic Advisor for Jazz Programming at NJPAC. His most recent recording is titled “Live at the Village Vanguard. Vice President, Appaloosa Management L.P.